Windows 10 offers quick access which shows frequently opened folders and files in File Explorer. This feature allows you to access the most interested files quicker than the traditional folder navigation method. Microsoft has done a wonderful job by displaying the auto-updated list of frequently accessed folders and content when you open Windows File Explorer. This auto-updated list helps you keep track of your computer usage history too. However, some users do not like it. This article explains how to delete the auto-listed computer usage history shown by Windows 10 Operating System. 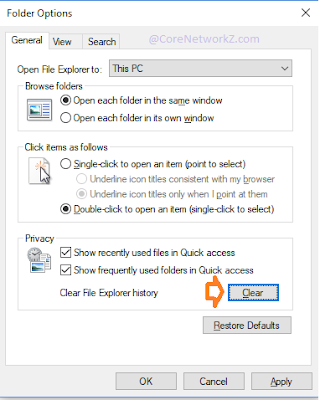 A simple process can delete the folder and file history displays on the Quick Access window. Follow the instructions below to delete the shortcuts of the files you have accessed recently on your Windows 10 device. Click on the Apply button to complete the steps. This procedure will delete all previous Windows 10 user file explorer history. No one will see the recently opened files like videos, films, other applications, etc.. while you start your Windows 10 computer. Clearing the recently opened applications and video files history on your PC is very important to keep your privacy especially if others share this PC. It won't be a good idea to give other users an idea of your favorites. 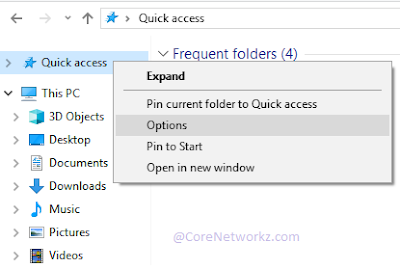 By preventing Windows 10 from showing the recently opened pictures and videos on Quick Access, you have secured the first step on your privacy. But by removing the Windows 10 recent files history, you are losing the opportunity to access them quickly without navigating to the exact file location. 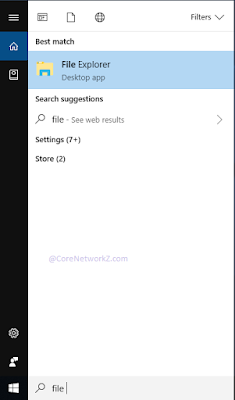 We no longer see the shortcuts of the frequently accessed files and folders after deleting the File Explorer History. If you want to access any one of them, you should navigate to the original location of that file. In the strict sense, there is only one problem you can point out on deleting Windows 10 recent file history displayed on Quick Access. That problem is the removal of the easiest shortcut to access the items through the File Explorer.